Having enjoyed a successful and varied career as a graphic artist, David has been developing his skills, the past 7-8 years as a pastel painter with landscapes, portraits and figurative work as his primary subject matter. It’s been a very interesting experience with its ups and downs, but I see improvement and have been receiving excellent feedback from others along with some nice awards and articles in the Annual Arts Edition of Cape Cod Life and Cape Cod Magazine. I’m an active member of the Falmouth Artists Guild which has been very helpful to me as I learn and develop working with others, taking occasional workshops and classes and especially with the Friday Figure Group with its great variety of models. 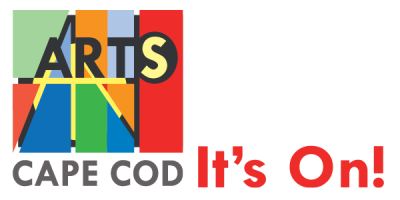 I am also a Signature Member of the Pastel Painters Society of Cape Cod which along with many other pastel societies around the world, are making a great impact in promoting the pastel medium. For more information about David, please see About David on my website: http://www.davidkelleyoriginals.com. Denise Kelly was born in Paris, France and came to the United States at seventeen. Her love of art began when she was a child. In a recent issue of Cape Cod Life it was stated that “Ms. Kelly has transferred the professionalism, creativity, and precision of her former career as a successful fashion designer to her current passion for painting. 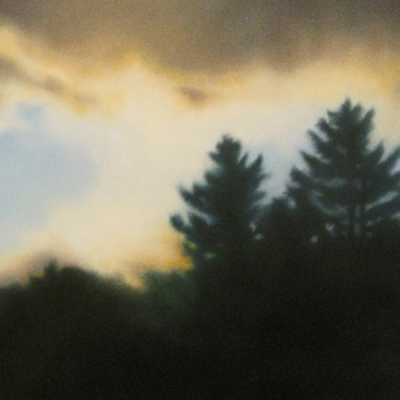 In a relatively short time she has established herself as one of the Cape’s most ‘talked-about’ new artists.” As a master of atmosphere, each painting that Ms. Kelly creates requires a total emotional involvement in capturing a visual impression and in expressing the mood that it inspires. Through the use of bold compositions and soft brushstrokes Ms. Kelly captures the ever changing and moody atmosphere of a New England landscape. She invites the viewer to be drawn into the scene and share that mood – the peace of a tranquil retreat, the promise of a beautiful day or the mystery of a sheltered cove. 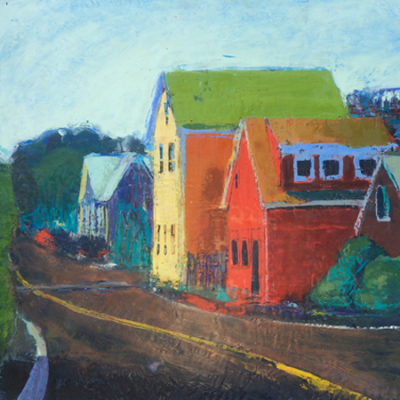 Inspired by Helen Van Wyk and by her teacher and mentor, Curtis Rosser, Ms. Kelly renders her landscapes and town scenes in a painterly fashion that is strongly tonalistic. 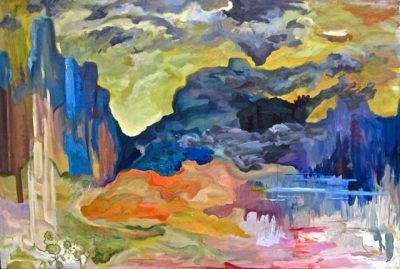 Oil is her favorite medium because of its sensuousness and myriad of colors and she uses it skillfully to create vibrant landscapes. 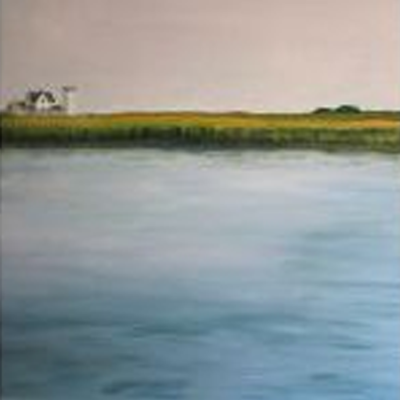 Currently living on Cape Cod, Ms. Kelly has won several awards including “Best of Show” in the Leo Diehl Show in 1997 and first prize in oil in 1998. 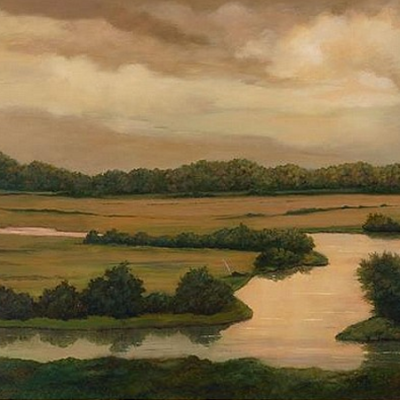 Her work is in numerous private collections in both the United States and Europe and she is an active member of many Cape Cod Art Associations. Ms. Kelly is currently being represented at Winstanley-Roark Fine Arts, 744 Route 6A in Dennis. Amy Kelly is a graduate of the Massachusetts College of Art and Design. Her mission as an artist is to reveal the light that is found in the darkness, to celebrate the imperfect and the intangible. The majority of her art is based in the classical tradition of oil painting, but also includes a variety of mixed media as well as sculptural work in bronze. I am a theater professional in lighting and set design as well as a sculptor and painter. I work professionally as a theater consultant for an internationally recognized architecture engineering firm. ————————————————————— Kent is a specialist in the design and specification of audiovisual, show control, lighting, and theatre performance systems. He has worked in design and project management with expertise in designing audiovisual systems for corporate, healthcare, educational, and civic clients as well as theatrical and AV systems for performing and cultural arts projects. Innovative technology projects have included tele-presence, audiovisual conferencing, digital signage applications, paging and background audio systems, classroom media technology, and room automation systems. His background includes working as a professional in the entertainment industry. 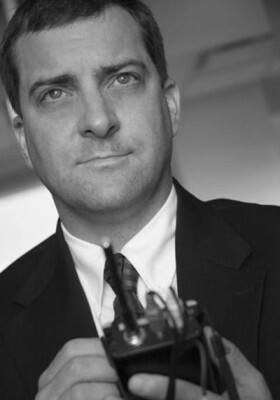 He has taught design and technology classes at the university level, and he is author of two books on technology systems as well as numerous technical articles in major industry publications. He blogs for InfoComm International’s AllVoices and will soon be a featured columnist for the online publication rAVe magazine covering the topic of sustainability and technology. Kent is part of a group of pioneers in the sustainable technology industry serving on the InfoComm International’s Green AV Task Force. He is a coauthor of the Sustainable Technology Environments Program (STEP) rating system and currently serves as the chair of the technology task force for the STEP Foundation, stewarding the STEP rating system’s evolution through its second iteration and toward ANSI/ISO accreditation. 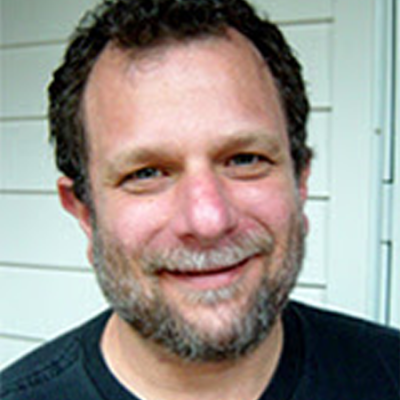 He is an active participant in the Center for Sustainable Practice in the Arts and a frequent lecturer at conferences such as InfoComm, the United States Institute for Theater Technology (USITT), and the American Institute of Architects (AIA/CES Provider). Set Design, Lighting Design, technology systems design including lighting, audiovisual, IT, acoustics, and theater technology. I have always had a passion to draw and paint. My love of art brought me to the Rhode Island School of Design where I earned a degree in fine art with a focus in graphic design. I worked as an art director for over a decade in New York City and Boston. Throughout the years I continued to craft my painting skills. I now live between Naples, Florida and Cape Cod, MA where I spent my childhood summers. 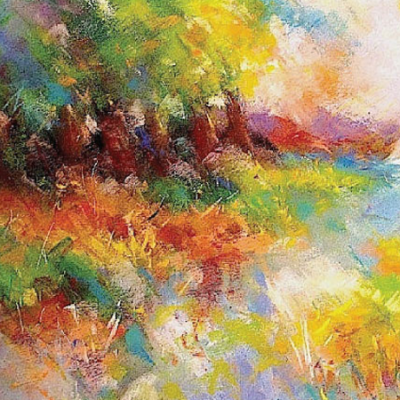 The beautiful serene naturescapes draw inspiration to my oil paintings. 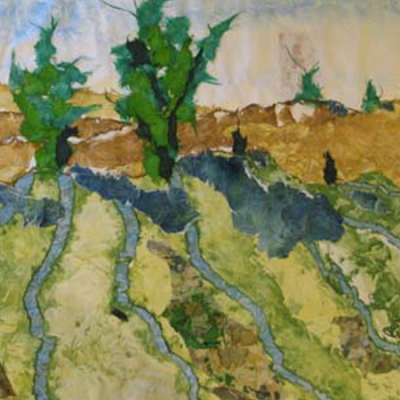 I am a contemporary landscape painter and fiber artist. After working for 17 years as a potter, I turned to working in other media. In 1991, I was graduated from Mass Art with distinction with a BFA in painting. My landscapes are spare of detail and emphasize specific light situations and the composition of large forms if terrain, sky and water. My fiber art depicts imaginary images drawn from nature. I am a visual artist working primarily in watercolor bath and whiteline woodcut. I exhibit primarily in regional, national and international watercolor and collage competitions. For more information visit http://www.johnkrenik.com. The Fine Arts Work Center was founded in 1968 by a now illustrious group of artists, writers and patrons, including Fritz Bultman, Salvatore and Josephine Del Deo, Alan Dugan, Stanley Kunitz, Robert Motherwell, Myron Stout, Jack Tworkov, and Hudson D. Walker. The founders envisioned a place in Provincetown, the countryâ€™s oldest continuous arts colony, where young artists and writers could live and work together in the early phase of their careers. The founders believed that the freedom to pursue creative work within a community of peers was the best catalyst for artistic growth. The Work Center has dedicated itself to this mission for nearly 40 years.